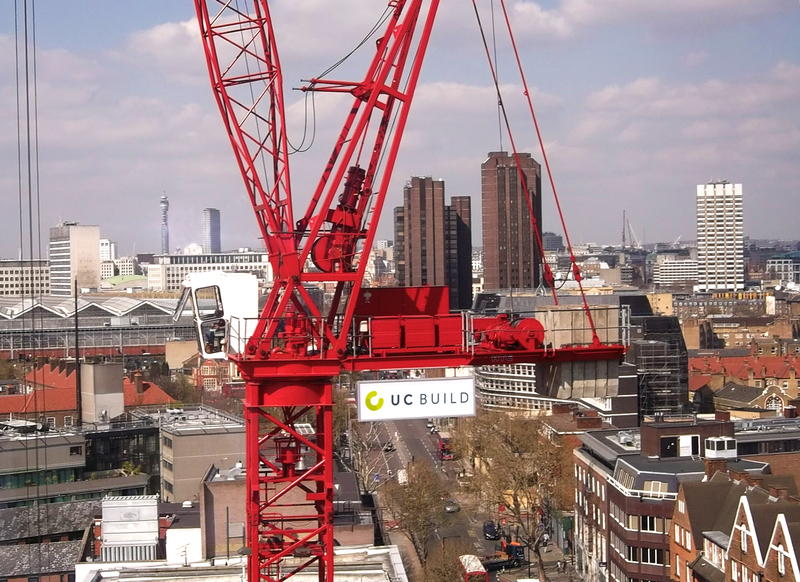 UC Build is an independent service but can also act as a seamless extension to UC Consult. Providing construction and construction management services, success has been driven by our clients’ trust in our ability to deliver, with certainty, successful projects that achieve budget, time and quality measures. 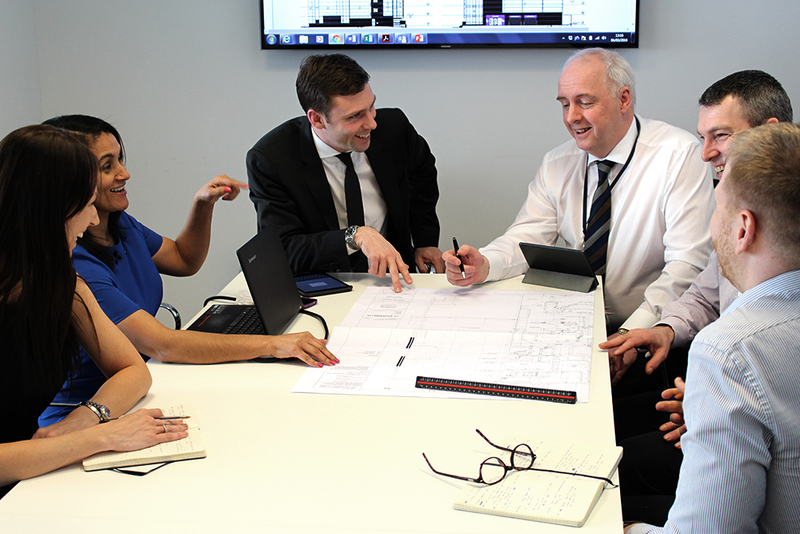 Our culture has been derived from an understanding and knowledge of what clients expect from their construction supply chain and the importance of openness and trust. We are open minded to procurement methods and will always offer advice that is in the interest of the project, with full evaluation of risk and opportunities carried out in an open and collaborative manner. Whether utilising construction management or management contracting forms, there is a growing client appetite for these methods of procurement in a changing market with a lack of depth and consistency. These forms offer true transparency in cost and may also allow projects to start earlier with full visibility and understanding of design status and risk contingencies. We are also engaged on full or part lump sum arrangements. These sometimes bespoke forms offer a transparent management approach whilst providing a level of cost certainty on selected packages or for the project as a whole. For clients who are looking for initial advice on programming and buildability. 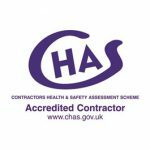 Offered as part of our own construction project or as a separate service we are able to offer a ‘turnkey’ approach to providing site logistics management, labour and Site facilities such as accommodation, security, secure compounds and health & safety related facilities. Procured on a transparent basis to suit the specific needs of the project. Reduce CO2 emissions: Maximise efficiency, consider life cycle or our services and products. Work in Harmony with Nature: Contribute to biodiversity and eco systems through habitat protection and enhancement. 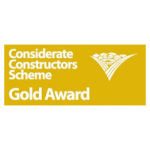 Engaging the community and ensuring our impact on the local living environment is as minimal as possible through our partnership with the Considerate Constructors Scheme.